OnePlus 2 Slow Motion and Video Samples! 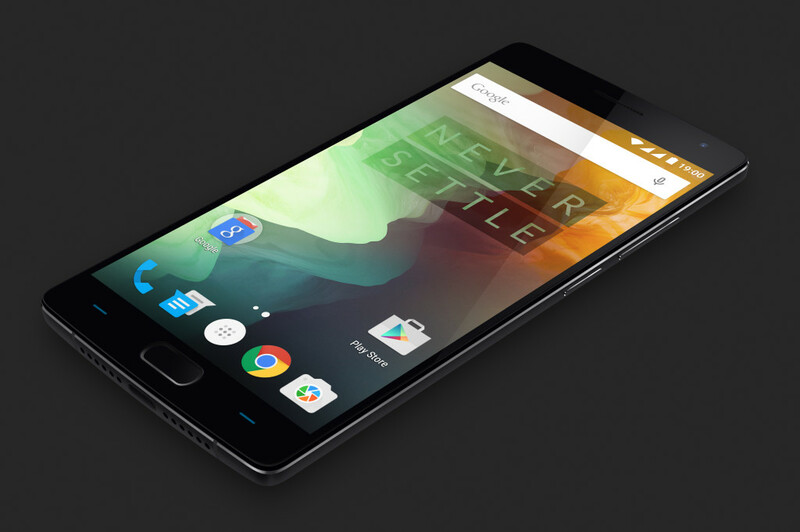 The OnePlus 2 has been a big success in pre-orders with over 30,000 phones ordered in 64 seconds. However people from the company got the One Plus 2 phone early and have been shooting footage and images with the phone in the last week. The quality is nothing short of amazing for regular video with macro capabilities that rival the best video cameras of a few years ago. 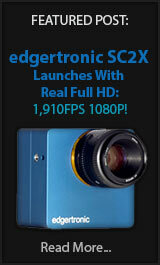 The quality of the codec and detail extracted by the lens are extremely good. When it comes to slow motion the quality of 120fps 720p is also better than other rivals in the Samsung and HTC space with less aliasing and Moire artifacts. It is still not perfect 720p but it comes very close. The iPhone 6 still provides a better slow motion capability with 240fps as an option also. Things are going to heat up with more releases soon in the mobile world, Apple 6s phone will probably debut sometime in September with improved specs and Android phones with better resolution and slow motion frame rates should be available by Christmas. Looking at the image and video samples on the OnePlus 2 it is clear it has a very improved camera compare to its predecessor the OnePlus 1. The detail in the new camera might not be cutting edge but the quality and sharpness delivered by the processing software is excellent. It is certainly competitive with the highest end phones available today. It is possible to create some astonishing video with this phone and while the 120fps slow motion mode is not as good as it could be; it is a clear improvement from the OnePlus 1 in detail and some other competitors. As a slow motion device it is ok but not ideal as there are other better options out there like the iPhone 6. 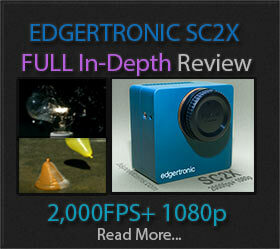 For 4k video and still image quality it is certainly up there as a great option. All in all an impressive new image quality on the OnePlus 2 that should be able to produce many memorable images for at least a 2 year upgrade cycle if you plan on upgrading handsets. 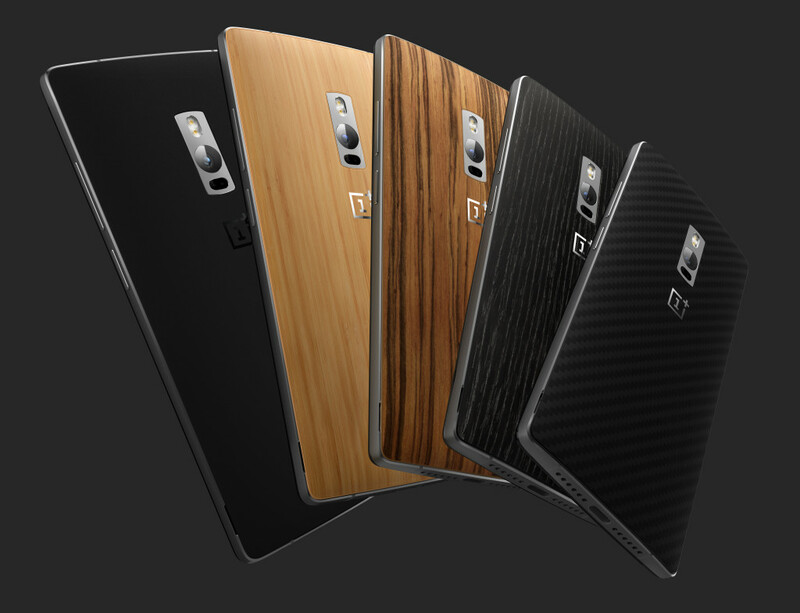 More info about the OnePlus 2 available here! Previous PostSony Xperia M5 Offers Waterproof 120fps!Next PostPanasonic DVX200 Release Date Nears!